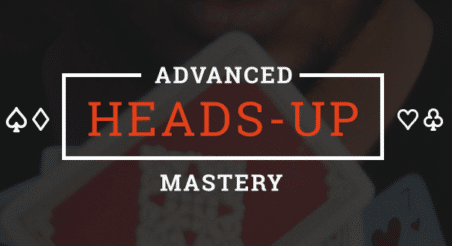 Our preflop charts are the most efficient and absolute quickest way to improve your poker game. Download them and use them... they work! Learn our Flush Draw methodology that is balanced, sneaky, and let’s us fight for pots where other players aren’t even looking. These 10 PLO secrets are proven strategies I've uncovered after years of technical work and research. Use them... they win! Make smarter postflop decisions that will lead to increased win-rates and a bigger edge on your opponents. Join Jake Abdalla as he shows you his expert system for mastering Mixed Games Poker Razz, Stud, Stud 8, Triple Draw, and more! Join Andres Artinano as he teaches you his cutting edge system to Master Cash Games that will improve your strategy and gameplay. Razz, Stud, Stud 8, Triple Draw, and more! Learn the secrets Nick Petrangelo uses to crush the world's biggest buy-in events.